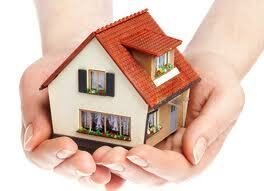 It is a tenants and approved occupants responsibilty to adequalty insure their own property and possessions. Natural disasters can happen any time with out warning. We recommend you make your own enquiry to protect your personal belongings against the unexpected.